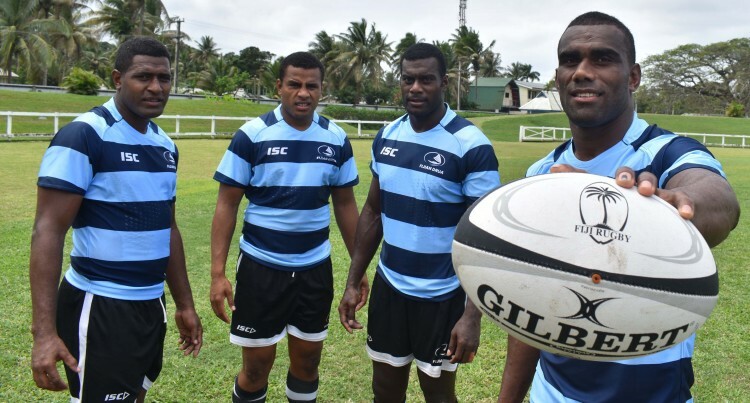 The Fiji Airways Drua side are calling for home support as they play their maiden home match tomorrow. The game against NSW Country Eagles will kick-off at 9:20am with the main game at 3pm at Lawaqa Park. some great Fijian rugby, but to show the ARU and World Rugby that Fiji Rugby fans will support their teams”. Nacebe said “It’s going to be awesome running out in front of a home crowd, and I’m sure we’ll put on a special show of running Fijian Rugby. Vasiteri and several other Nadroga players have come together to record a special video calling on Nadroga rugby supporters to come to the game. Ticket prices start at $5 for Embankment and $10 for the Grandstand with kids under 12 allowed in for free. And school children wearing uniform also allowed in for free. The match will be aired on Sky Pacific, but not on Free to Air television.